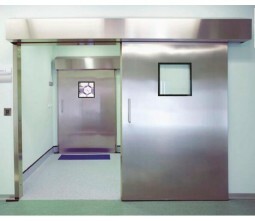 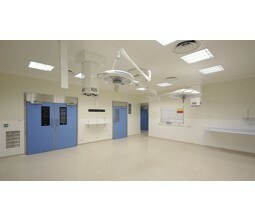 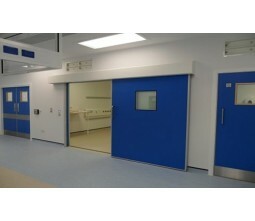 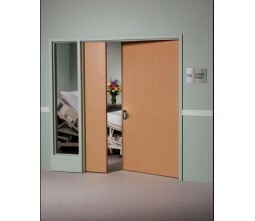 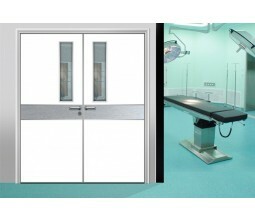 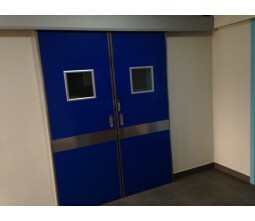 With our unique aluiminum frame door structure,the installation efficiency for our medical door is about 3-4 times higher than traditonal doors also can allow bigger and wider opening for modern hospital use at the same time. 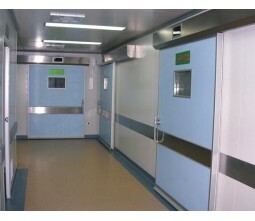 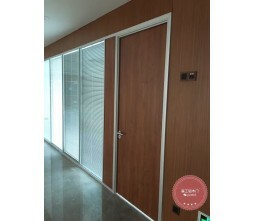 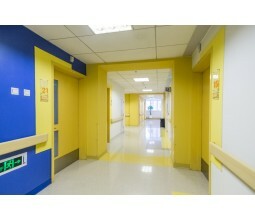 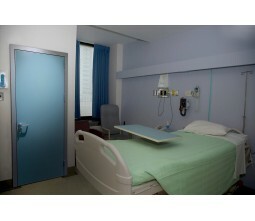 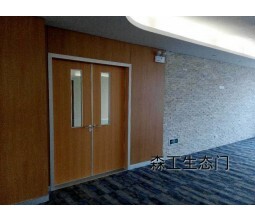 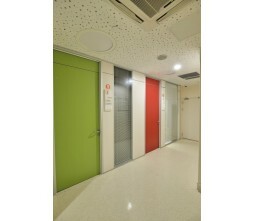 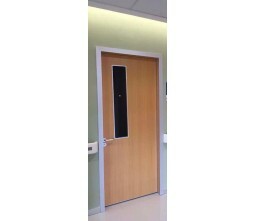 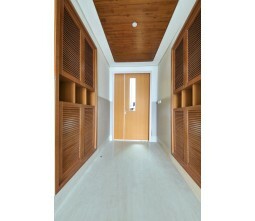 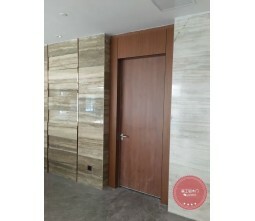 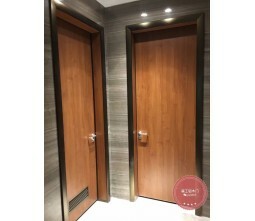 For hermetic door and x-ray proof door we only use HPL as the facing ,for patient room door we can use both Melamine and HPL facing . 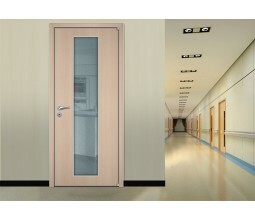 All board are European standard E1/E0 ,passed Japanese BOKEN testing and GB/T 15102-2006 ,and FSC SGS certificated. 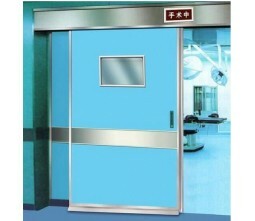 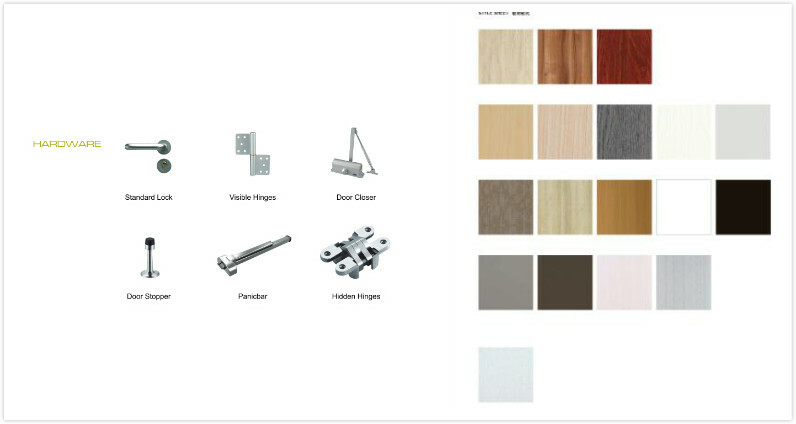 Different kinds of Lock set,Hinges,Door Closer,Door stopper,Panic Bar are all avaible.welcome for further inquiry. 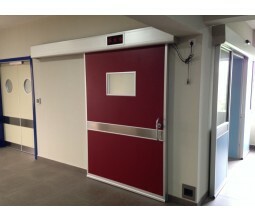 Kick Board(304 stainless steel),Protecting Board(Aluminum or 304 Stainless steel ),Aluminum Louver are all avaible for Door Set .